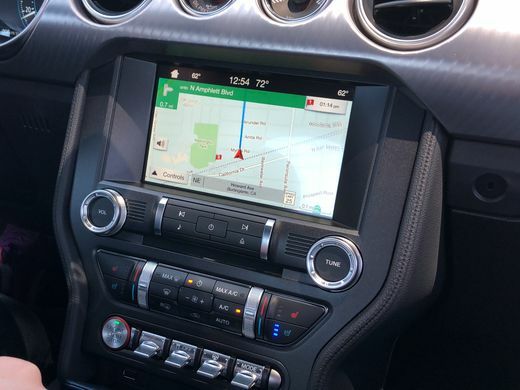 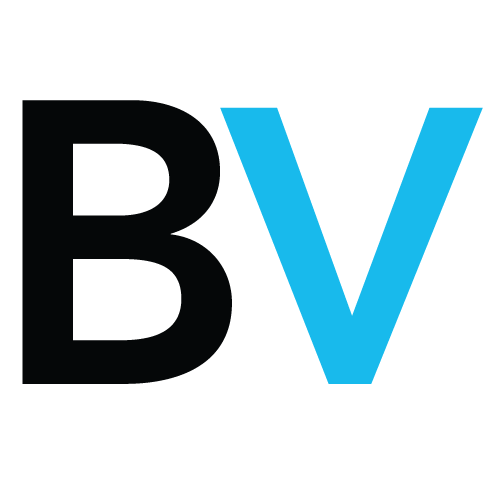 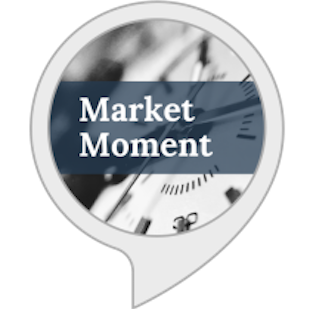 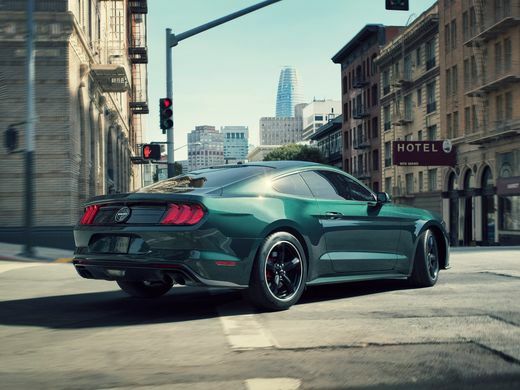 Ford is now less a car maker than a truck manufacturer. 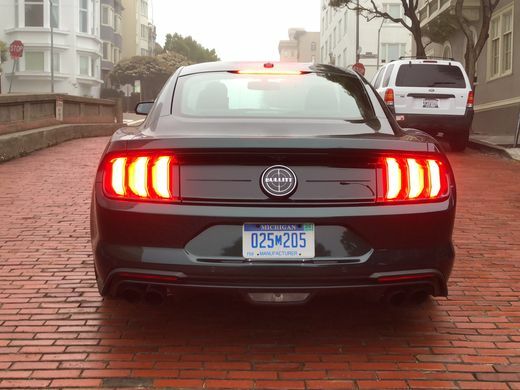 One of the few cars they still do make is the iconic Mustang. 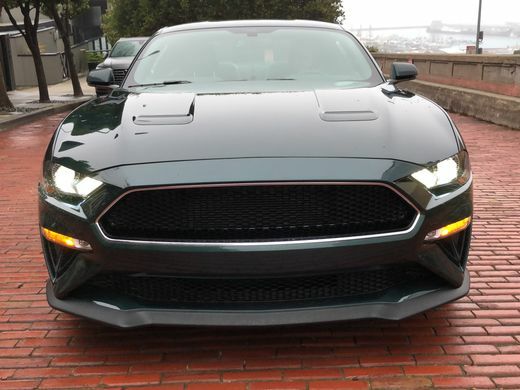 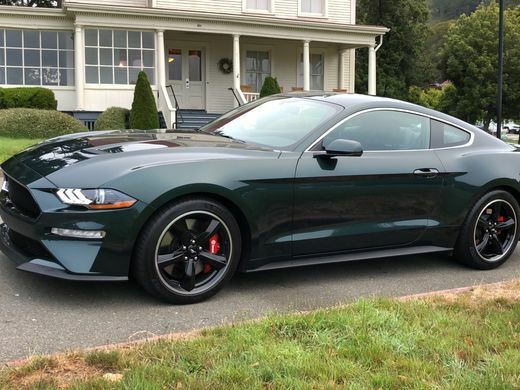 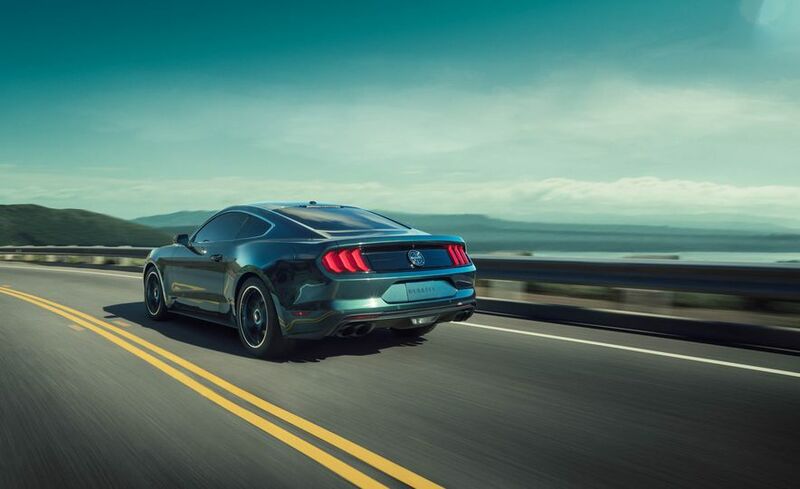 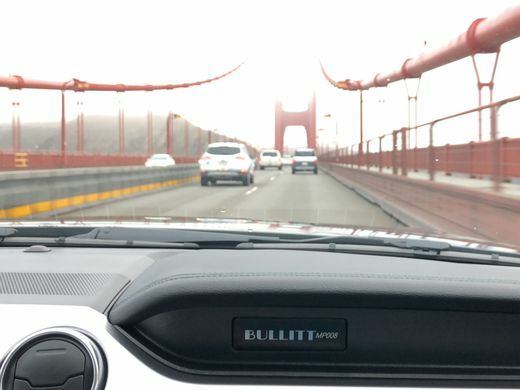 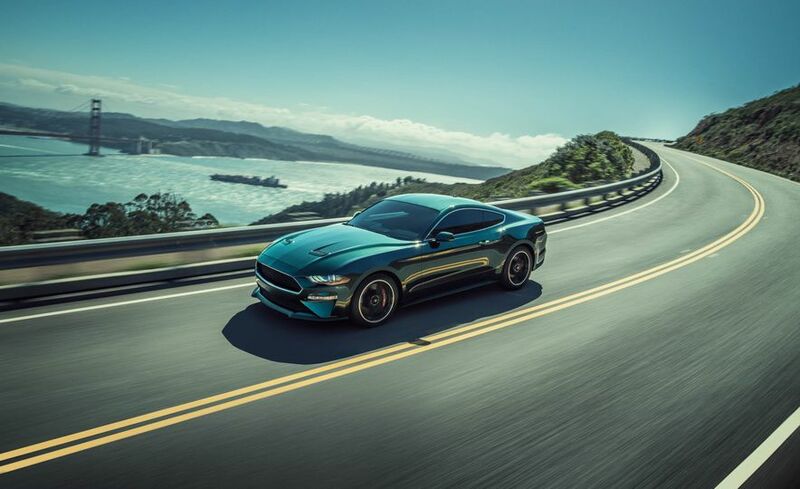 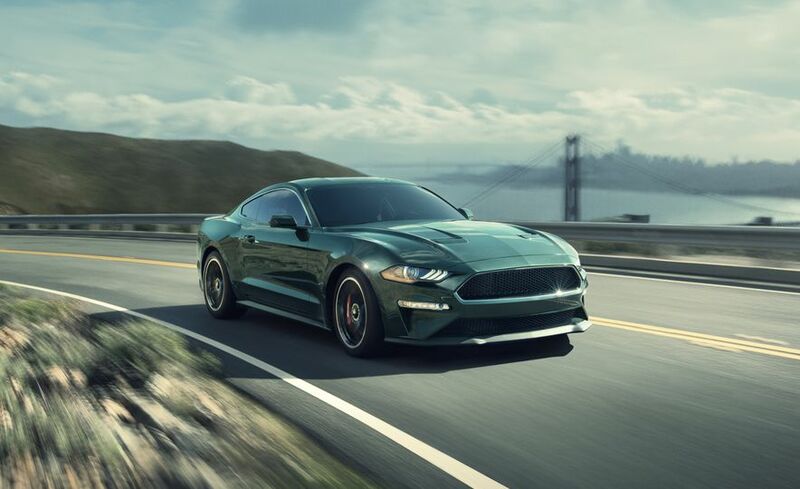 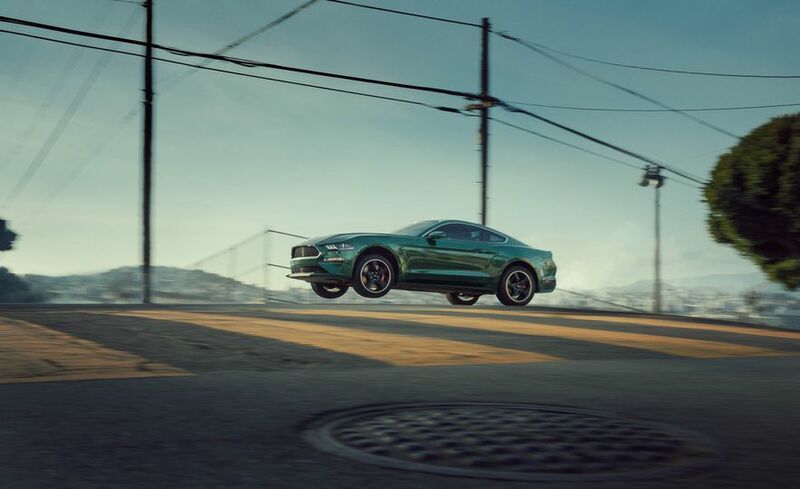 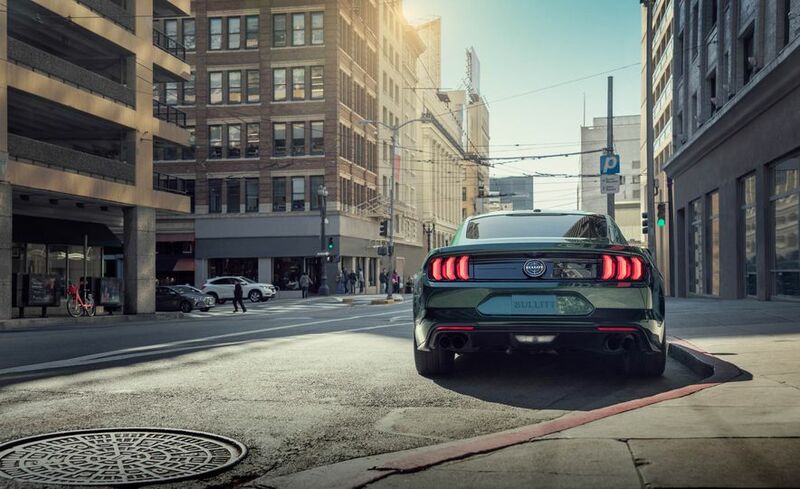 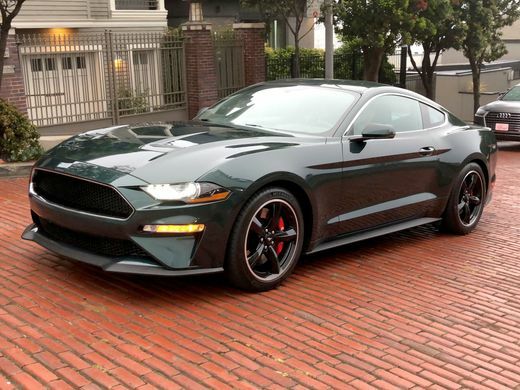 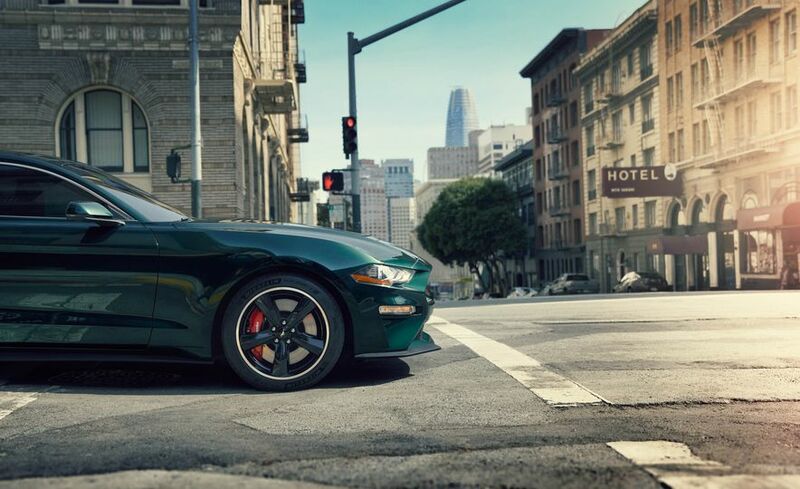 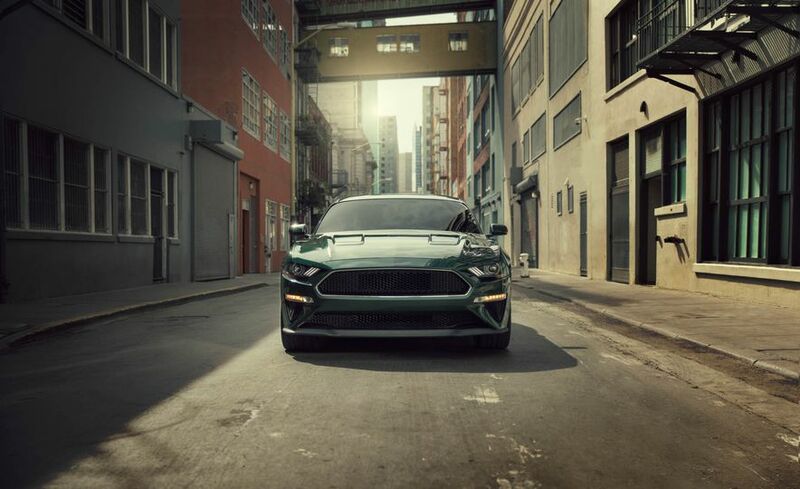 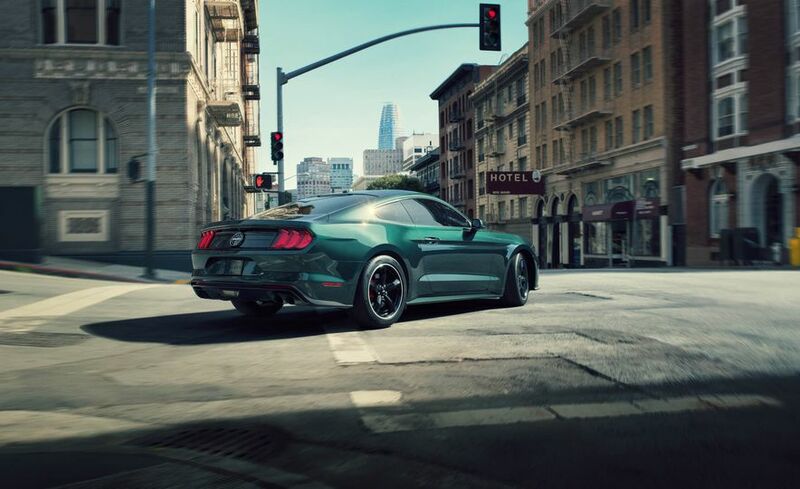 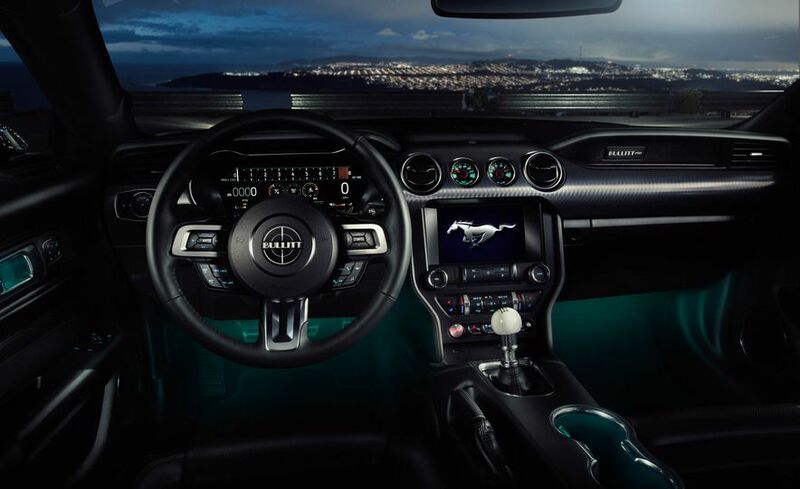 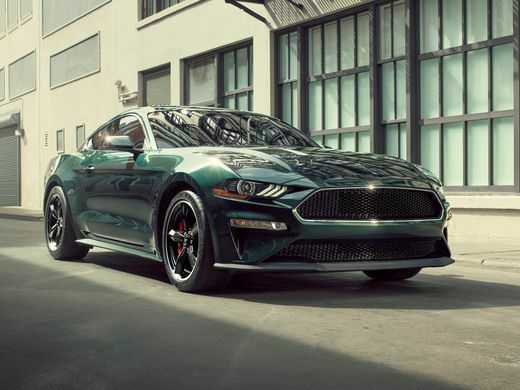 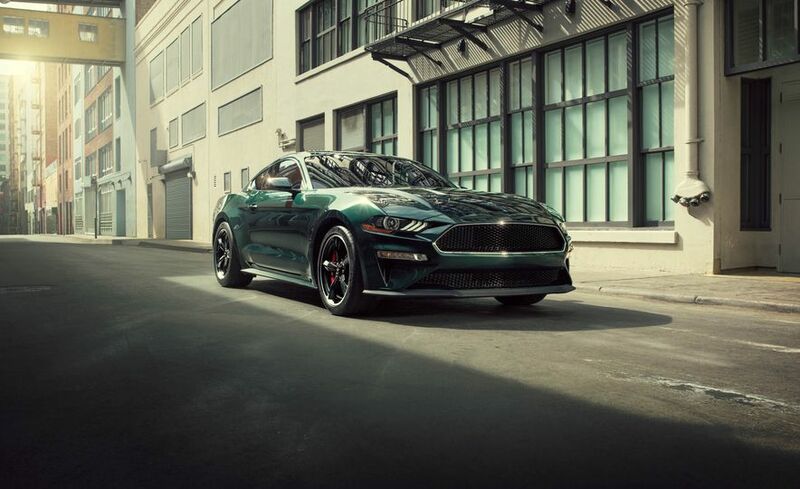 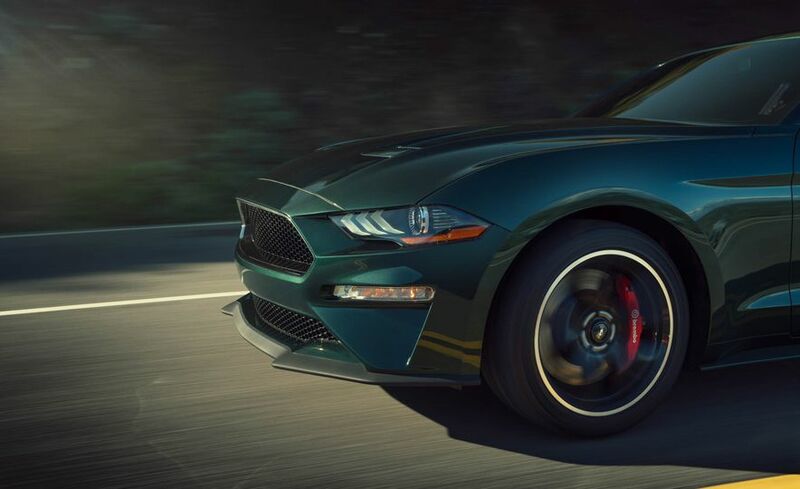 Just in time for the 50th anniversary of the movie “Bullitt,” which contains one of the all time great car chase scenes — comes the anniversary Bullitt edition Mustang. 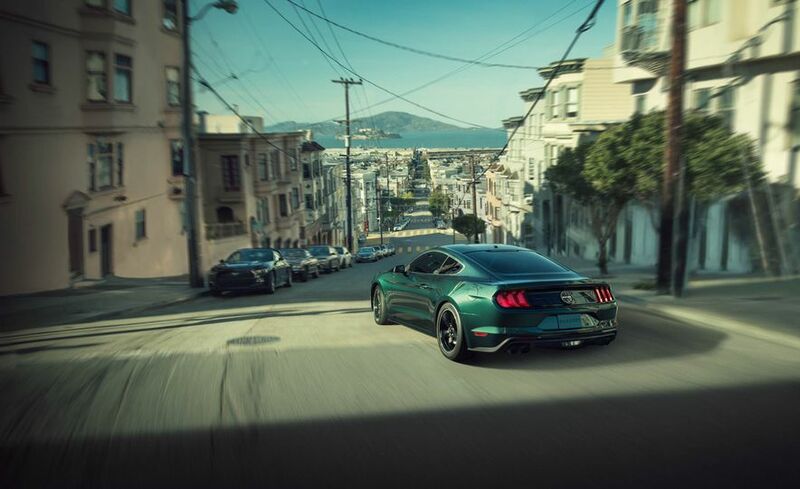 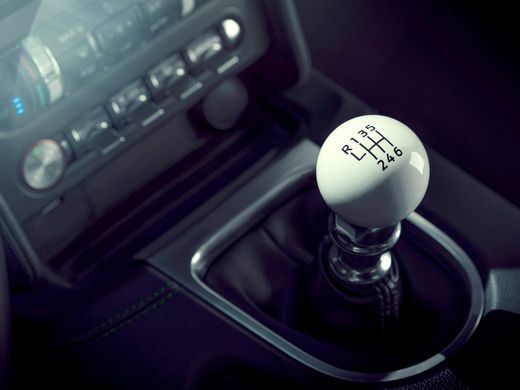 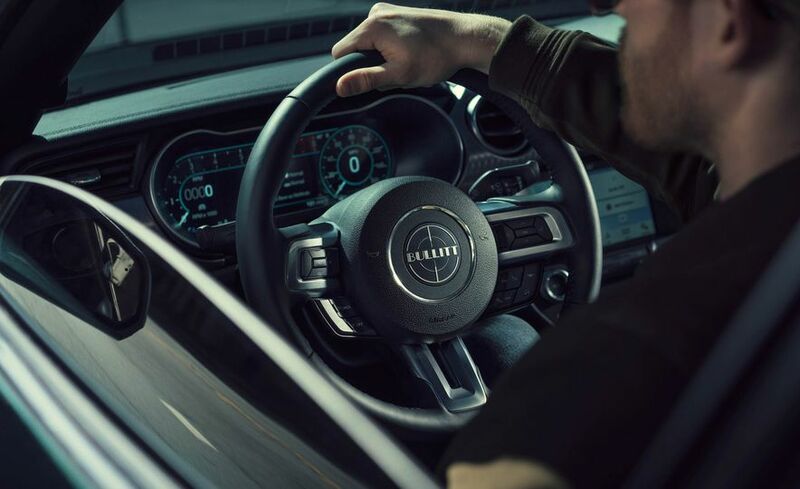 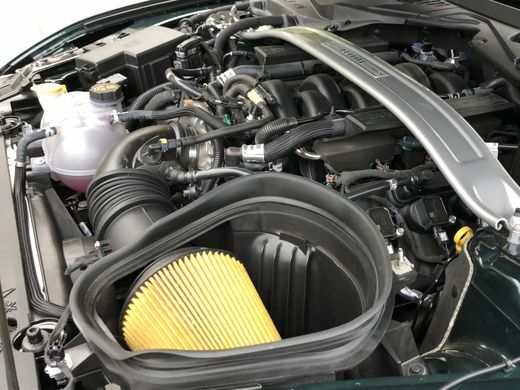 The 480 horsepower, 420 lb-ft of torque V8 engine is mated to a six-speed manual (only), with active rev matching. 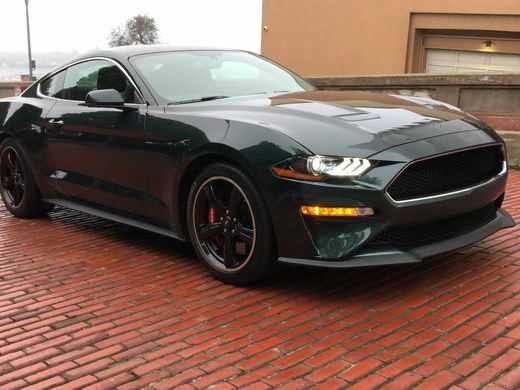 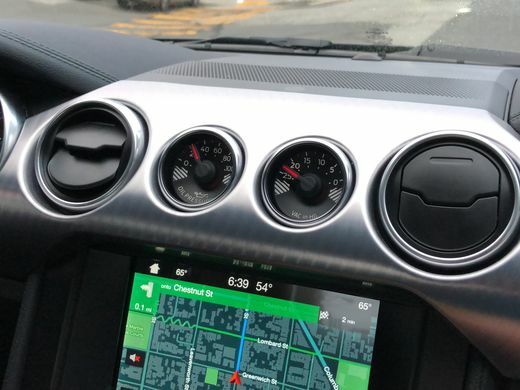 At $46,595, thats a pretty good bang for the buck. 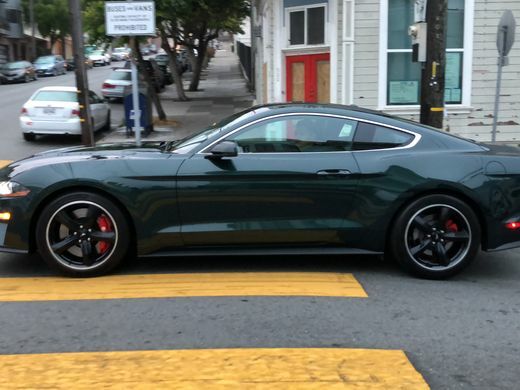 Steve McQueen could have only dreamed of a car this fast for that iconic chase scene through the streets of San Francisco and then beyond. 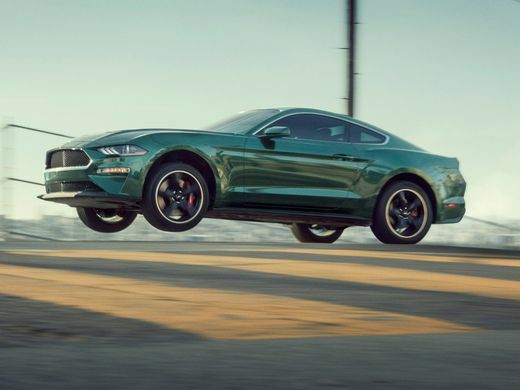 USA Today has the details on how the chase was shot. 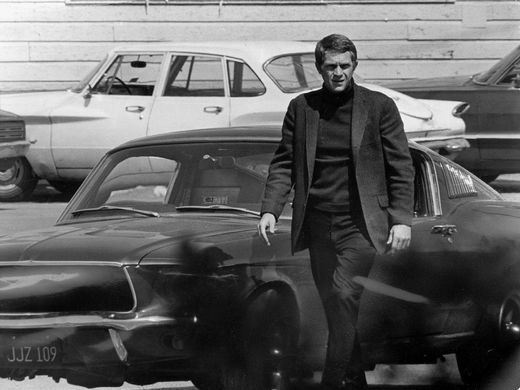 You can either bother with the YouTube clips, or instead rent the movie — its a bit dated, somewhat corny cop drama — bit you get to see the chase scene complete and uninterrupted.